You’re going to want to keep this tutorial in your back pocket for the next time you’re stuck with a Plain Jane cake that might be delicious, but doesn’t quite cut it in the looks department. This is one of the prettiest, and easiest, ways I know of to take a cake, tart, or batch of brownies from drab to dramatic, and I bet you’ll find lots of ways to use this fun technique this season. I’ve done this for years to give my flourless cakes a visual boost. Basically you are using a doily or piece of lace as a stencil. 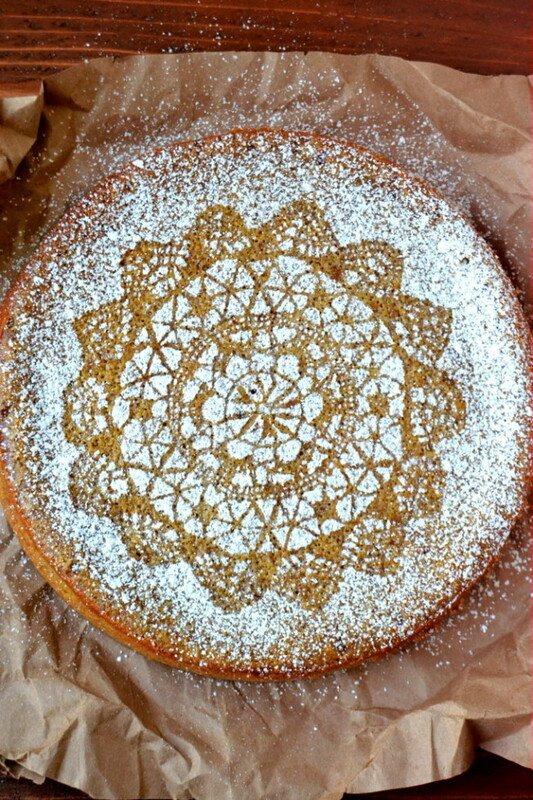 A light dusting of sugar or cocoa powder through the lace creates a delicate, and surprisingly detailed, pattern on the cake. It will work on any dry, flat, cooled surface, even a frosted one, as long as it is smooth and not wet. 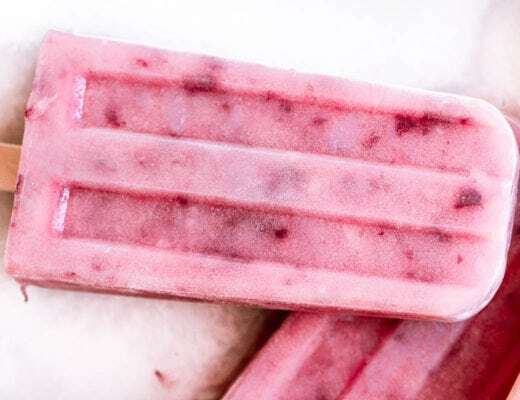 It needs to be smooth (not cracked or bumpy) so the delicate design will show up, and dry because otherwise the sugar or cocoa powder will melt down and disappear. 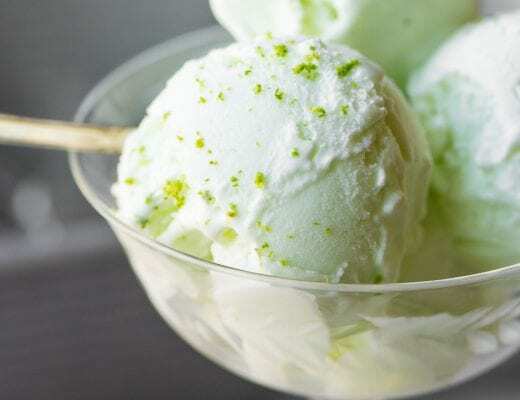 It needs to be cooled because any heat or steam can affect the topping as well. 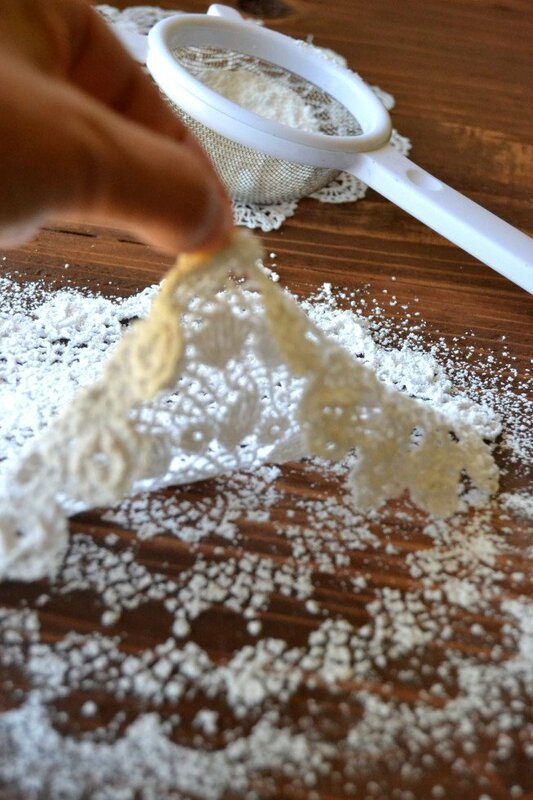 The process starts with a lace doily, the kind your great-grandmother probably put on the back of her favorite armchair. Granny didn’t leave you any lace? You can find crocheted doilies and other bits of lace at thrift stores. Even the paper version will work, as long as it has enough perforations (like THIS ONE) to let the sugar through. You will also need confectioner’s sugar, or cocoa powder, depending on the type of cake you are decorating, and a mesh sieve or strainer. Choose confectioner’s sugar for medium to dark desserts, and cocoa powder for paler surfaces. You can also mix the sugar with some spice, like cinnamon or nutmeg, if that works with your recipe. 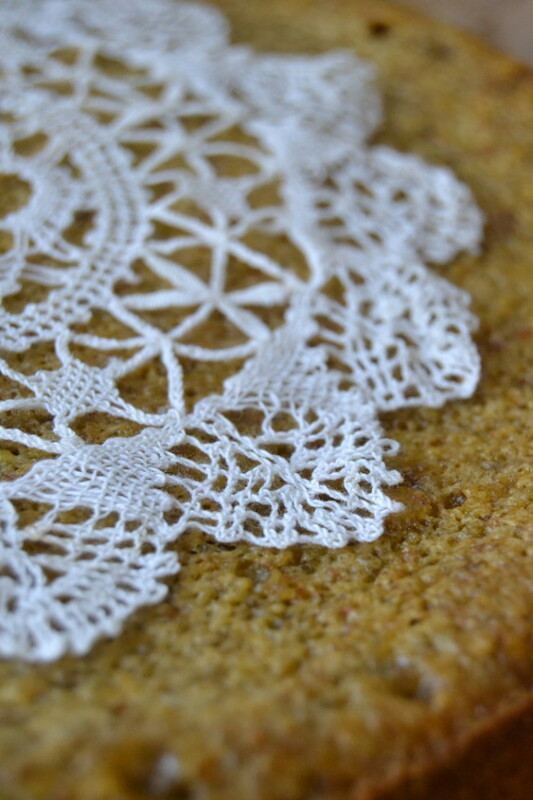 Select a piece of lace that fits your dessert. Lay it right down on the surface of the cake. Make sure it lies completely flat. If not, take it off and iron it smooth. 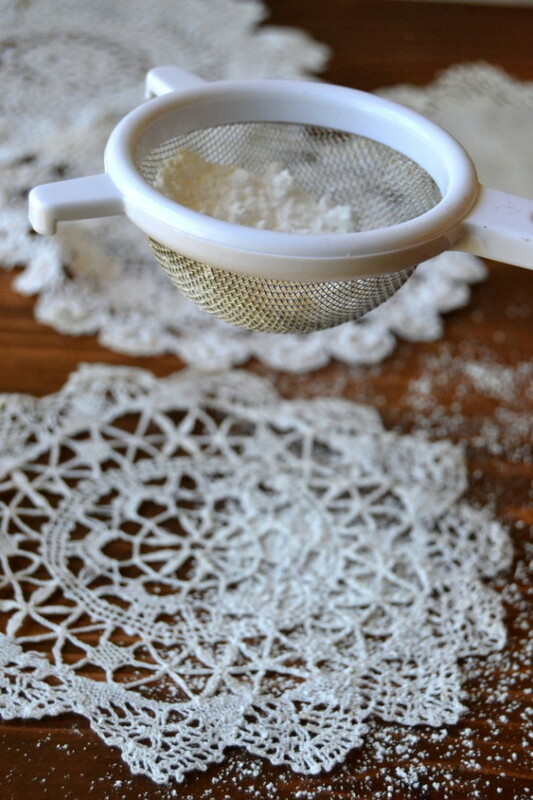 Gently sift the sugar or cocoa powder evenly over the lace. Make sure to sift enough to cover all the open spaces, and sift around the outer edges, too, so they will show up in the pattern. I always do a test first, on the counter or cutting board, to see how the design shows up. Some doilies work better than others, and you don’t know until you give them a try. I’m always surprised at how much detail comes through. The last step is just to gently lift the lace up and off the cake. I take it from both sides and lift everything off at once, being careful not to blur the image. If you are doing a large cake, get a friend to help. 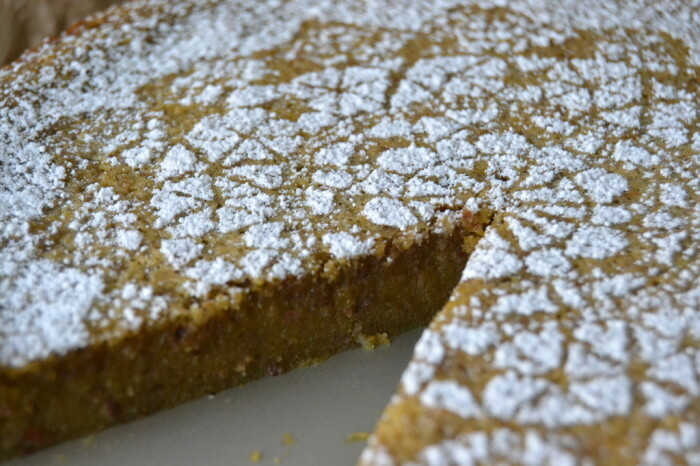 This was just the lift this flourless pumpkin cake needed! Make sure your surface is dry, flat, and cooled. Make sure your doily is unrumpled, and has enough perforations to make a good design. Test it out first on the counter. Use confectioner’s sugar on medium to dark surfaces, and cocoa powder on very light surfaces. Decorate your cake just before serving. Sometimes moisture from the cake will erode the deign over time. Gorgeous plus very clever Sue. You are one of the most creative cooks I know. 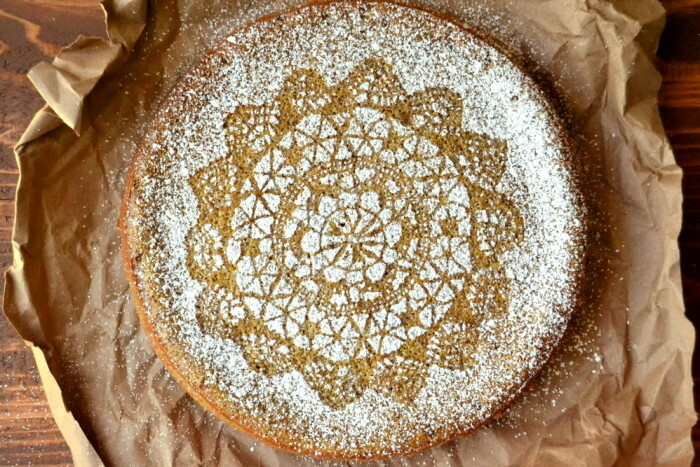 I wonder if you could use paper doilies or would they stick to the cake? You can use paper doilies Sam, but they don’t have as much definition as lace does! Wonderful tips and a great idea Sue. Lovely! You are so smart, so pretty and so easy! Oh my goodness! How beautiful! This is my first time visiting your lovely blog and what a treat of a post to land on! 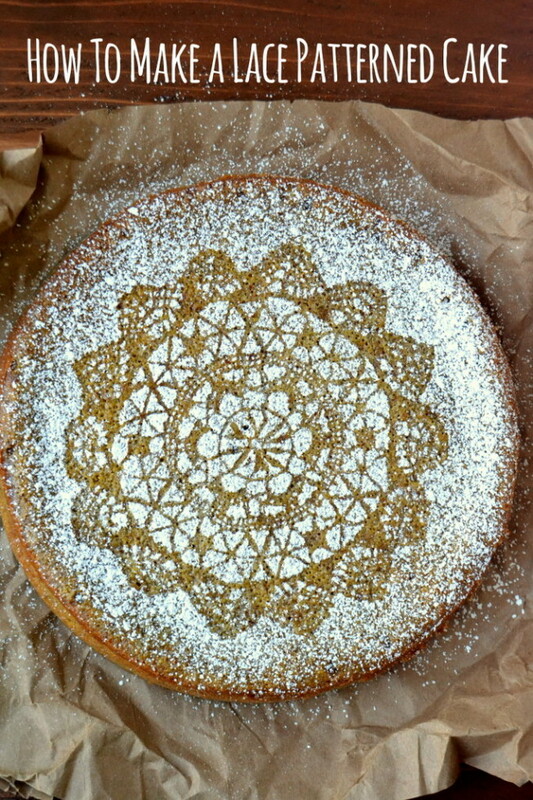 I love making flourless cakes but I’ve never thought to decorate it like this. Stunning! I’m so glad you found me, Monet. 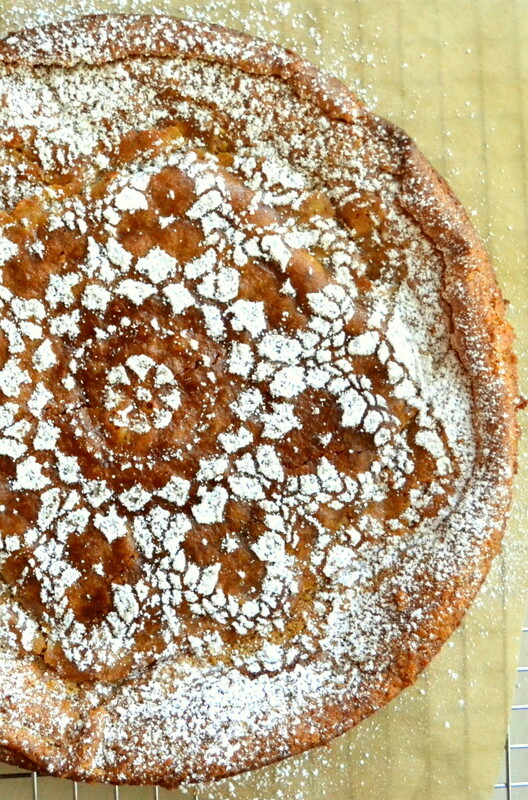 If you love to make flourless cakes then I know you’ll have fun with this. Hi Sue, so clever, never would of thought of this by myself!!! I love this idea too Sue..I use paper doiliesalso. But the old intricate patterns are even lovelier. That is just too pretty Sue! I’ve needed a trick like this many a time. Thanks! 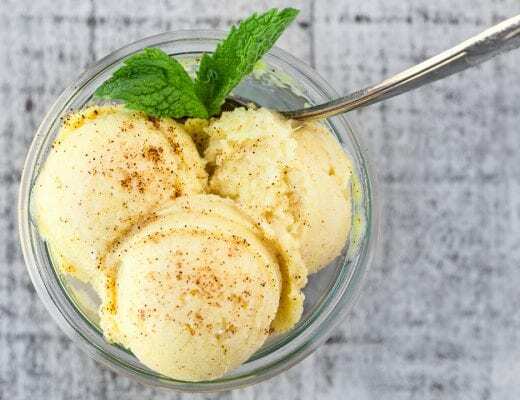 My family in Brazil has tons of it, heritage from my Portuguese grandma who could produce two of those each evening without even looking down to her hands while she did it… remories! Oh man, you have to get them to send you a boxful, that’s incredible. As for the lifting, it seems like it would be a problem, but it works fine. I sometimes get somebody to help me if I’m really scared, but usually I can just do it myself.